RdellaTraining.com | Want To Guest Post? Want to write for RdellaTraining.com? Guest posting is a win for everybody. 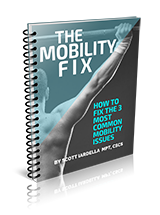 I’m looking for great content on the topics of strength training, peak performance, kettlebells, barbell training, weightlifting, injury prevention, and related topics – and not the typical mainstream stuff please! I now accept bylined articles to be published on the blog (this means I’ll create an author BIO box about you with relevant links to your website or social media). If you think you have the expertise and are willing to create an outstanding article, fill out the form below. Be sure to include links to 3 articles you have written that demonstrate how you can provide value to readers and would be similar to the type of content you’d provide here. Once you submit the information, I’ll review your request to see if it’s a fit for the site and the audience. The #1 reason to submit an article is to add value to the readers. If you feel you can do that, please submit your information below. Please keep in mind, this website is NOT a “mainstream” fitness website. That means I’m not looking for the typical fitness articles. I’d like original ideas and topics related to strength and performance that can “make a difference” for people. Unconventional and cutting-edge. The audience demographic consists of the more serious fitness enthusiast, coach, trainer, athlete, and/or rehab professional. Please consider the audience demographic when proposing your ideas and topics. I take these submissions very seriously. If an article topic is not a fit for the philosophy or audience, I will be transparent and let you know. Submitting the form is the first step in this process – and it’s easy to do. Please note that submission is not a guarantee for guest posting. I greatly appreciate your interest in making a difference. 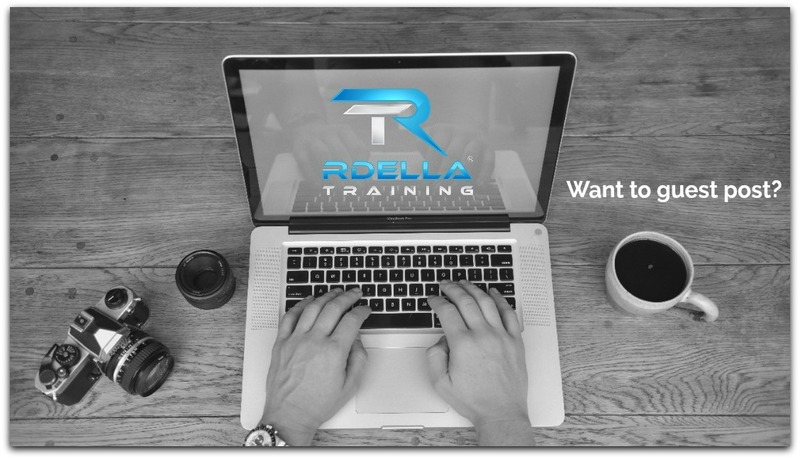 I hope you and I can work together to spread your great work, ideas, and knowledge here on Rdella Training®. Please provide a brief bIo or background description (or links) to tell me about yourself.